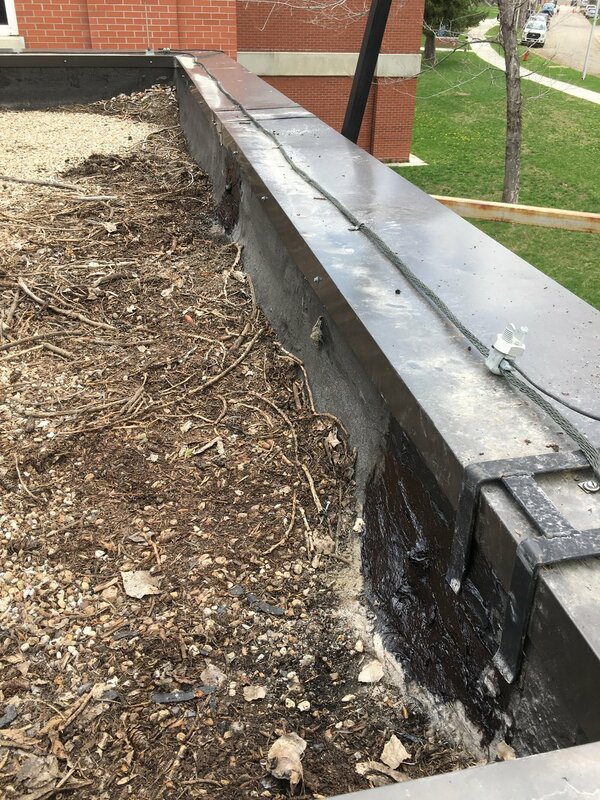 This project extended the generator exhaust stack 20 feet in Building 71N at the Sheridan VAMC Sheridan, WY in order to reduce the likelihood of exhaust entering the building. 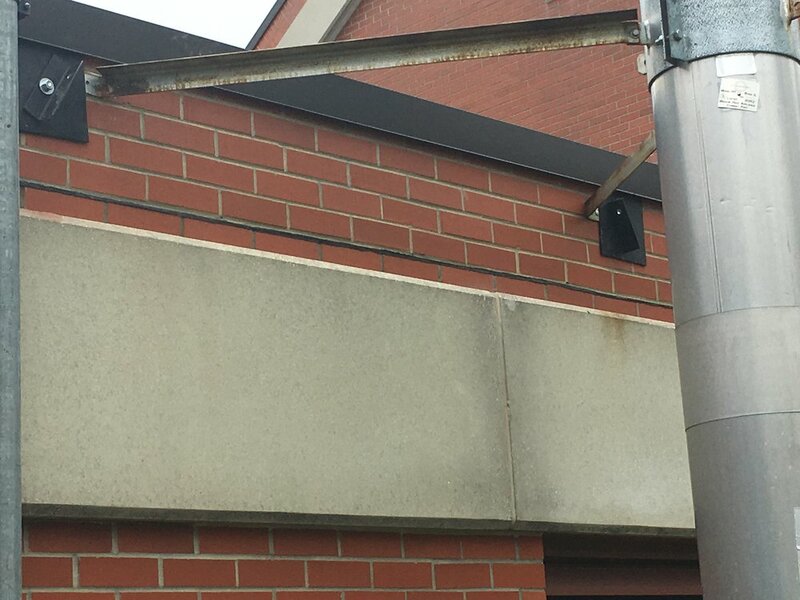 The exhaust pipe extension consisted of a 12” stainless steel positive pressure Metal- Fab pipe, and was braced by attaching two painted 2” x ¼” steel angle iron braces to the existing parapet wall. 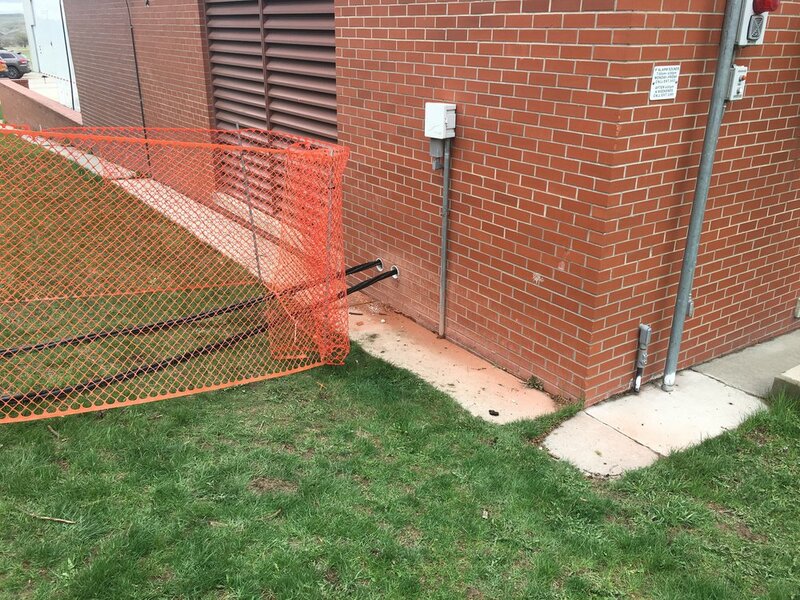 While work was being performed, a 400 KW, 480 volt, three phase generator, required cabling, and connection to the existing system was provided by GCH.